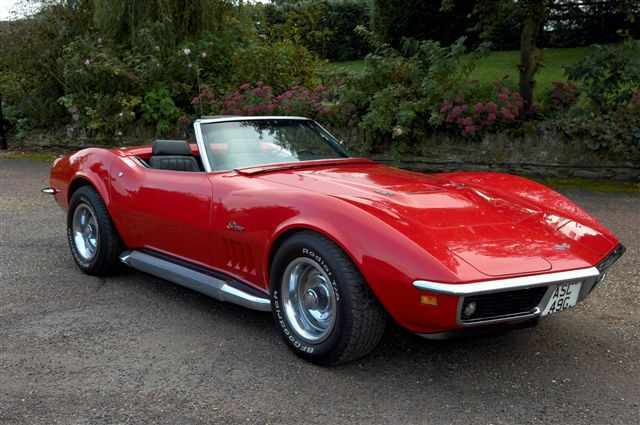 One of the most striking popular cars in American history, the Corvette Stringray is the vehicle of the badass. 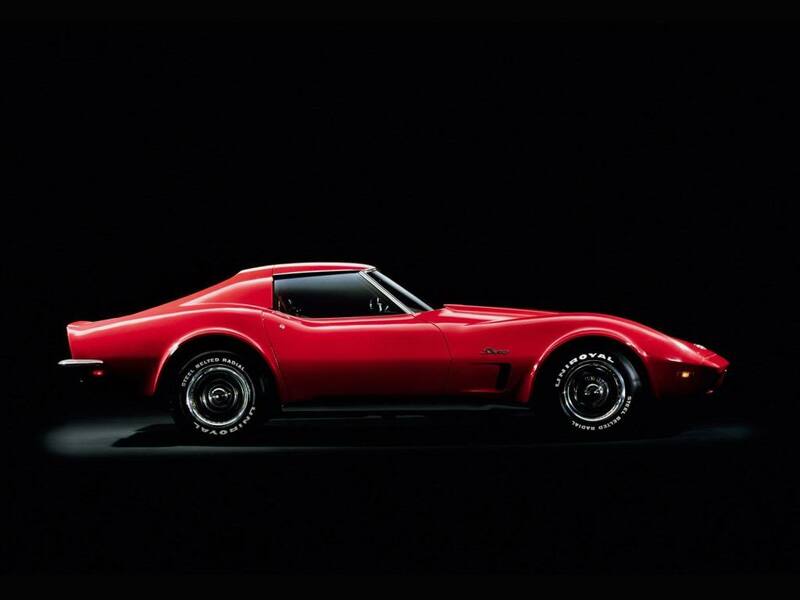 This model came in coupe or convertible edition, both commanding the iconic American muscle car personae. A 4 speed manual and loud 300 horsepower cubic v8 create the character of this vehicle, as well as the long front end and hood intake designed around said engine. The curvaceous wheel base and pointed front end give the car a distinctly mean and aggressive look, completed by the rear oriented cockpit and short back end. The side air intake optimizes engine performance and adds race inspired look to the already impressive car. 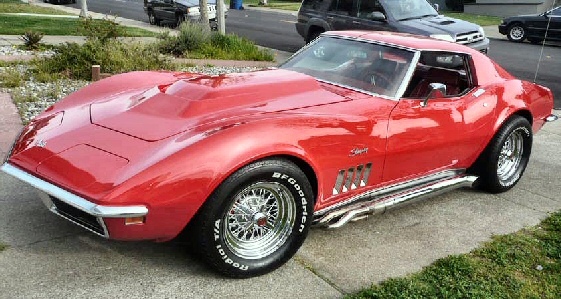 Classic in every sense of the word and truly an iconic American machine.